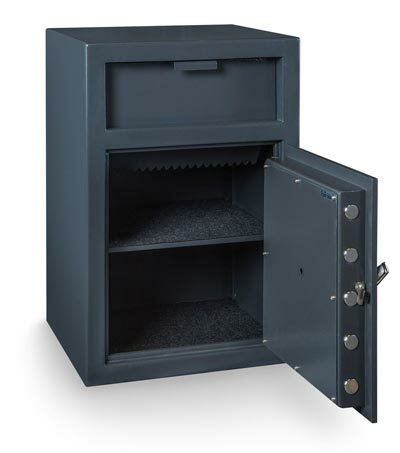 Commercial safes come in a wide variety of formats: burglary-rated safes, fire-rated safes, depository safes, safes that use digital entry and safes that use mechanical entry. 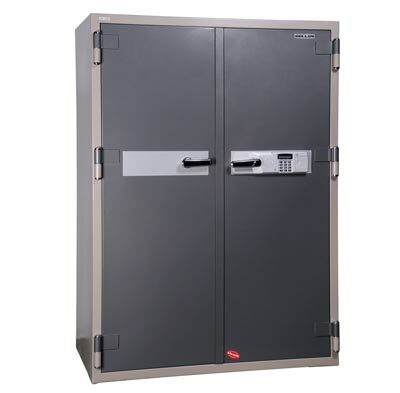 Safes come in a large spectrum of sizes and dimensions as well. 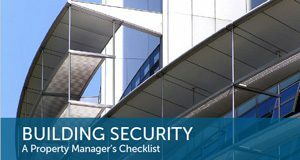 Finding the right safe for the application is not always easy. We can discuss options for providing the perfect safe for your needs. Contact us to discuss the best safe options. We can install and secure safes so that your valuable possessions are protected.